Did you know that many employers match funds donated by their employees to Wat Buddhanusorn? That means your $500 gift could become a $1,000 gift. 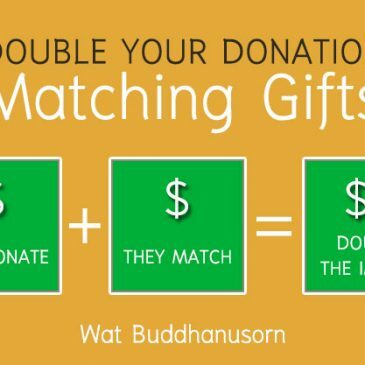 Find out how you can best leverage your gift and help support Wat Buddhanusorn charity. Did you know that you can support our charitable organization by starting your shopping at smile.amazon.com? 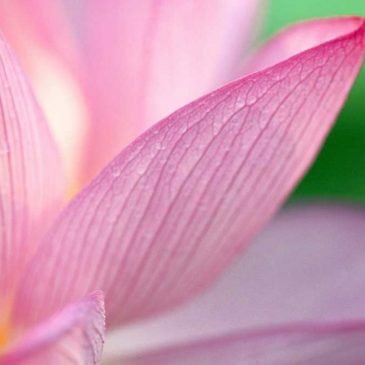 Help support students in Thailand with Pra Rajadhammavidesh (Ajahn Prasert), the head monk of Wat Buddhanusorn. Opens daily from 7 a.m. to 8 p.m.